North and South Carolina out to -30-m contour line. Approximate size = 11,000 NM2. The Bureau of Ocean Energy Management (BOEM) manages the responsible exploration and development of offshore energy and marine mineral resources on the U.S. Outer Continental Shelf (OCS). The bureau promotes energy independence, environmental protection and economic development through responsible management of these offshore resources based on the best available science. 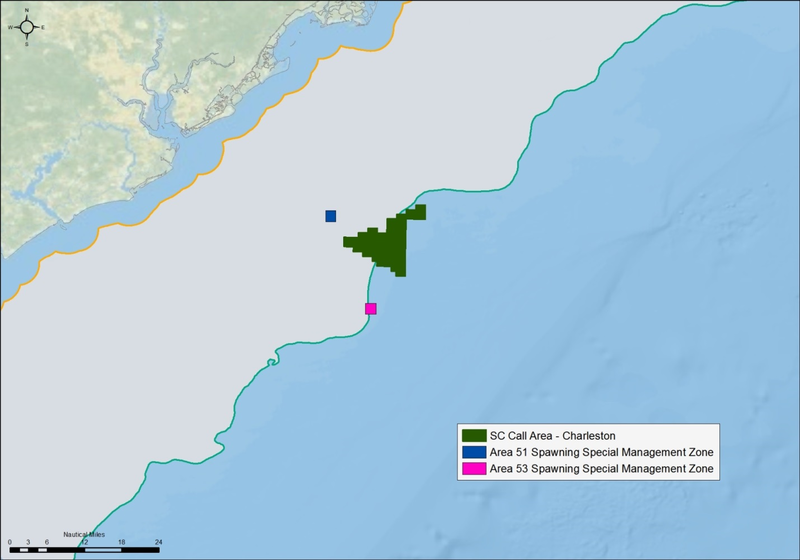 There is growing interest in offshore energy development on the Atlantic OCS. 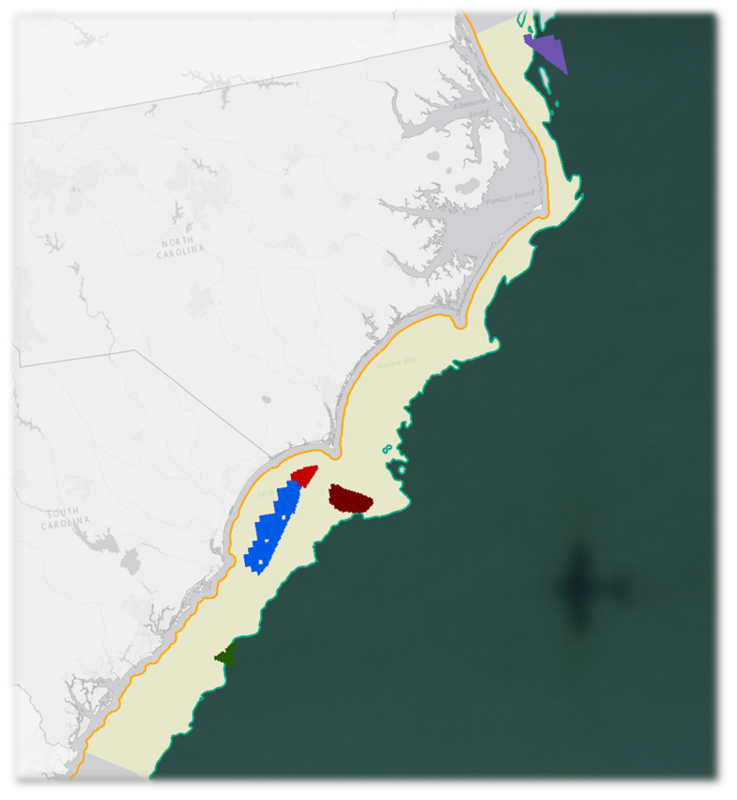 One of the most pressing research needs is baseline data on potential wildlife exposure to energy development off North and South Carolina. 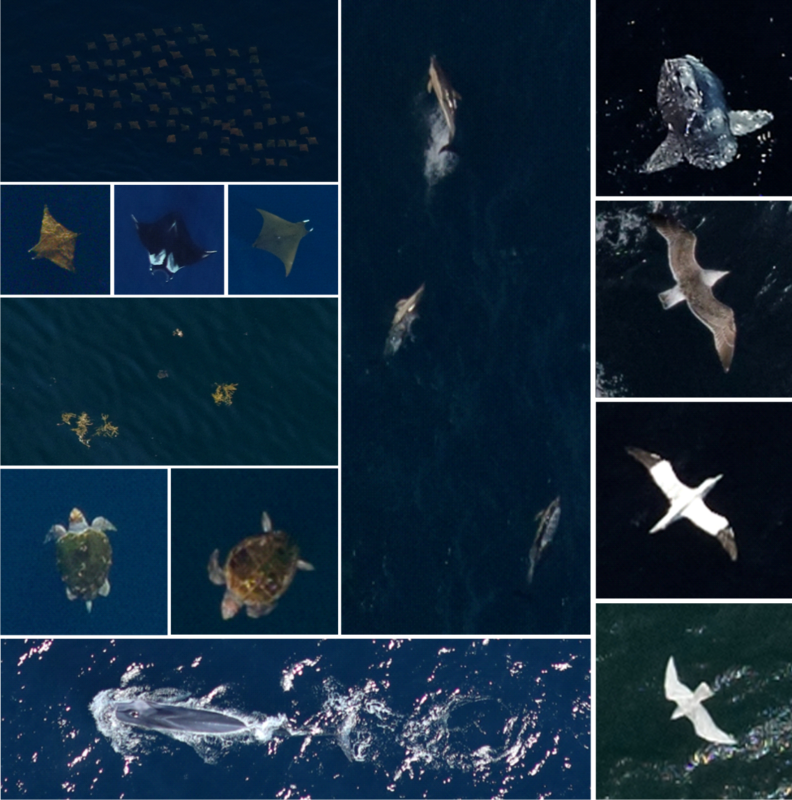 Regional-scale baseline information on wildlife distributions, abundance, and movements by season can inform environmental assessments and impact analyses of individual projects, as well as any potential cumulative effects of multiple projects. Normandeau Associates, Inc., and APEM Inc. (Team) have been contracted by BOEM to complete quarterly high-altitude aerial digital surveys in a 12-month period. The Team proposes to conduct the first survey in February 2018 and complete all four surveys in the 2018 calendar year. 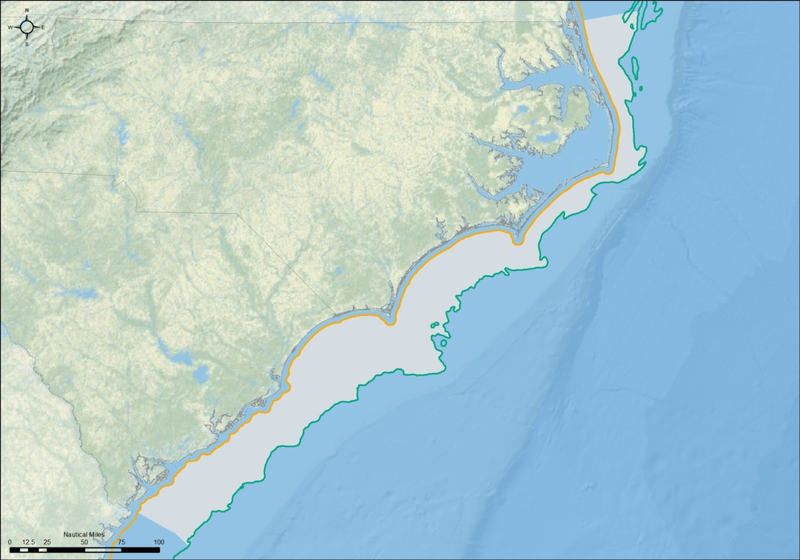 The South Atlantic Survey area (SASA) is defined as the area of the ocean off the coast of North and South Carolina out to the -30-m contour line. The approximate size of the area is 11,000 square nautical miles. Transect surveys will cover a minimum of 5% of the SASA. 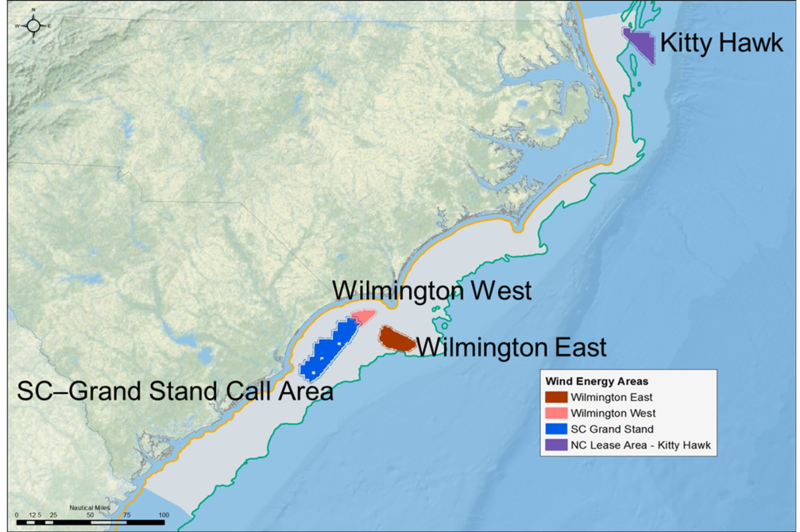 In addition, 10% of the total area within the Kitty Hawk, Wilmington East, and Wilmington West Wind Energy Areas –as well as the South Carolina–Grand Stand Call Area will be surveyed. The planned image resolution of all the imagery for the project will be 1.5-cm ground sampling distance at the surface of the ocean. The data collected in the surveys of the SASA and WEAs are uploaded to ReMOTe after each survey. Normandeau and APEM analysts and taxa-specific experts log in to ReMOTe to access the data, identify species, and interpret results. As data review progresses, survey results are available on ReMOTe in real time. BOEM Staff and other interested parties can log in to ReMOTe to access the data. © 2016 Normandeau Associates, Inc.